The Rosenberg Bldg. 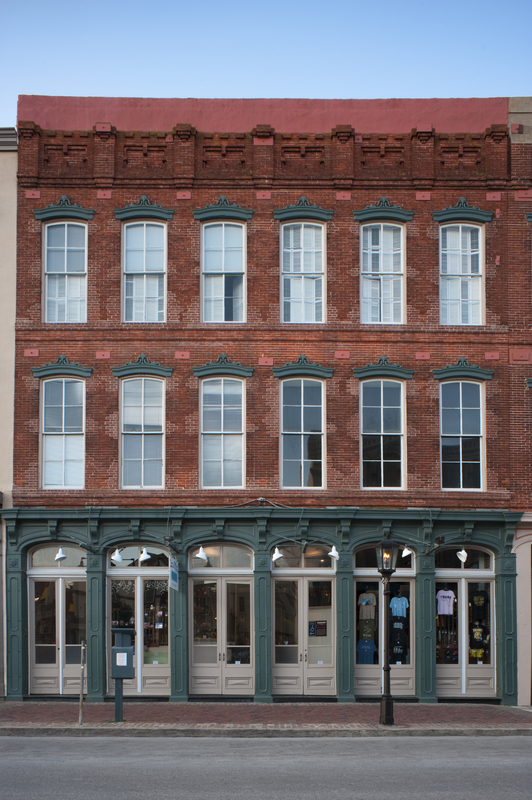 offers retail space on the first floor with a common-area atrium. 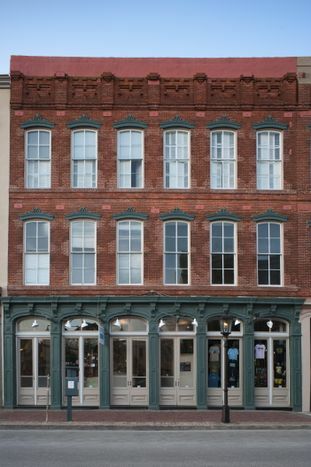 The second and third floors house a total of seven historic lofts.